Kenny Dobbs once proclaimed himself the best dunker in the world. 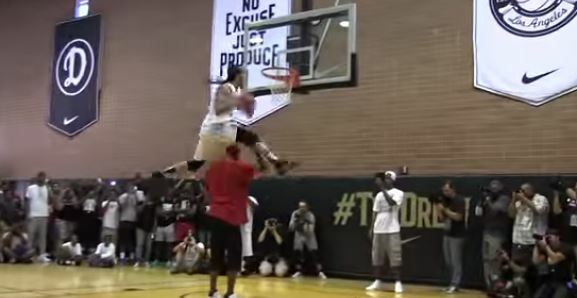 Dobbs has pulled off many feats, but officially became "the Truth" as a dunker after he leaped over Paul Pierce at the Drew League. Dobbs threw down a filthy windmill with Pierce showing great trust in the dunker in front of a raucous audience.